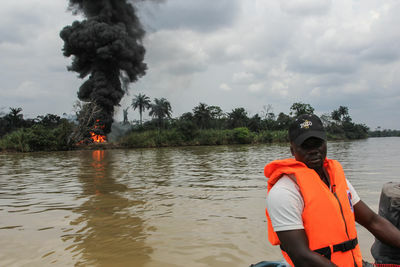 A boat driver, David Sowawi, 29, drives past an illegal refinery along Nun River that has just set ablaze by the Military Authority in the Niger Delta. 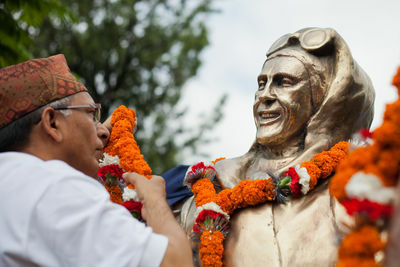 Secretary of Ministry of Tourism Sushil Ghimire offers garlands to the statues of Edmund Hillary and Tenzing Norgay on May 29, 2013 in Kathmandu. Nepal marked 60th anniversary of the first ascent on Mount Everest by organizing a special Mount Everest Golden Jubilee Celebration. 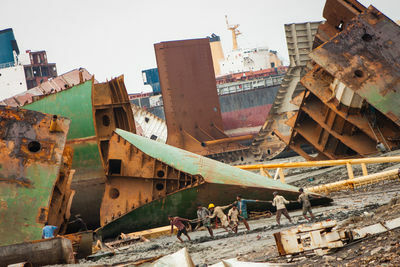 Area at the ship-breaking yards in Sitakund, near Chittagong. Piece by piece ships are dismantled. 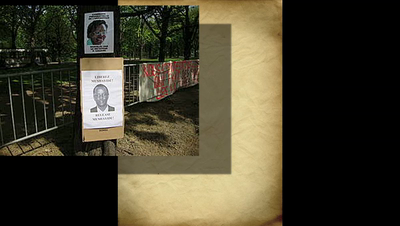 Workers face tough conditions, extreme hard labor, fatal working incidents, the exposure of asbestos and toxic waste are among the deadly threats. 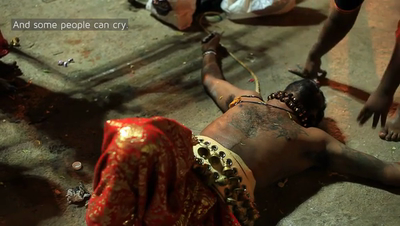 Almost 50 million tonnes of e-waste are generated worldwide every year. 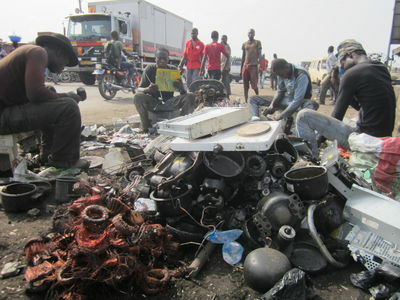 A large volume of second-hand and condemned electronic goods arrive in developing countries from the “developed” world, with a significant quantity arriving as e-waste, exported illegally as second hand goods. 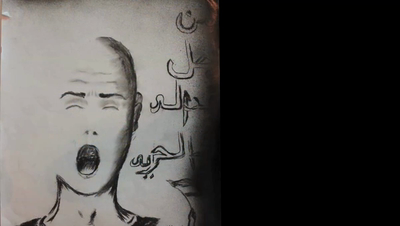 A short produced video about a group of artists who occupy Tahrir Square to promote peaceful artwork about the Egyptian revolution.